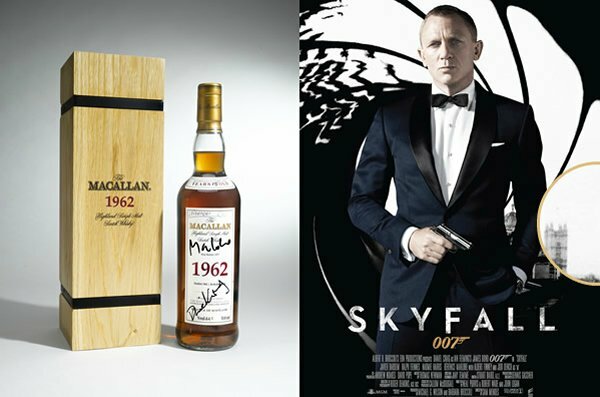 While these ultra-rare 60 year old whiskies from the Macallan are expected to cause a splash at auction, a 50 year old single malt is set to hit shelved sometime in the recent future. 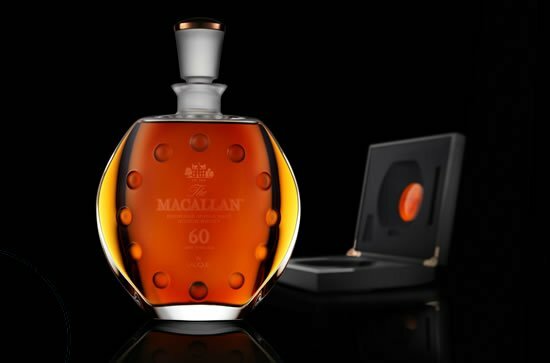 The Macallan 50 years old will of course be a limited release for the distillery, and with only 200 bottles worldwide, collectors will definitely have to use every tactic to score a bottle of this precious single malt. 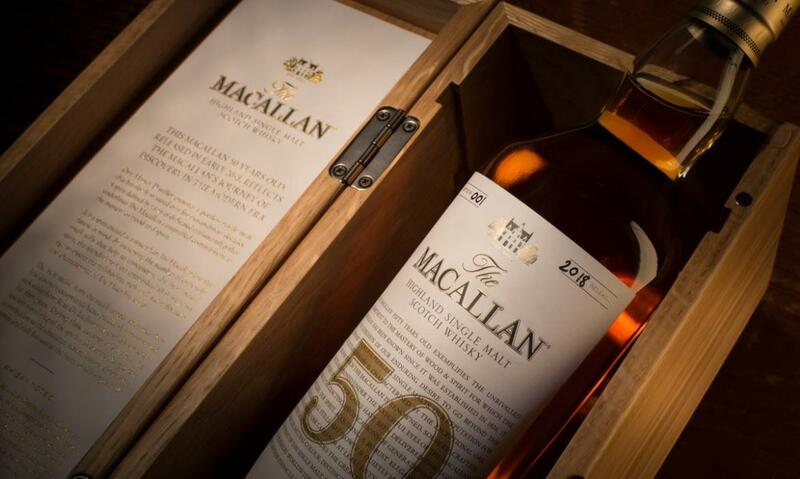 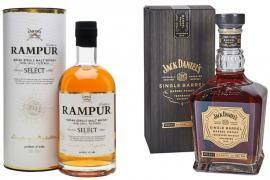 The whisky has matured for half a century in handcrafted European oak sherry seasoned casks from Spain. 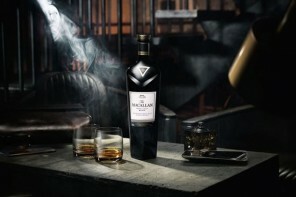 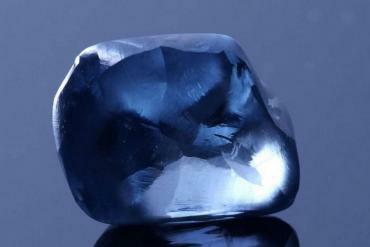 This long maturing period has granted the spirit a natural amber color, full bodied flavors and of course an intoxicating and rich aroma. 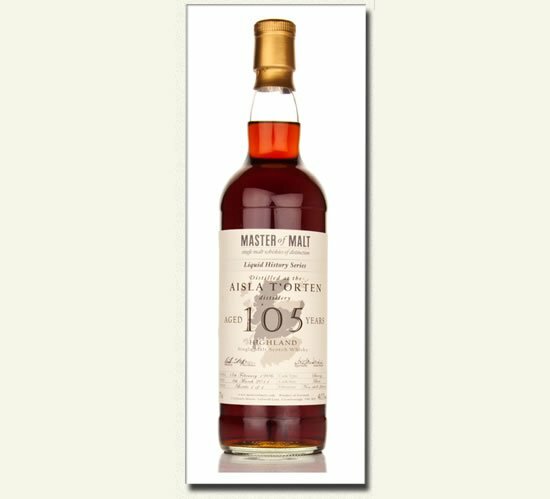 Bottled at an ABV of 44%, the whisky boasts fragrance notes of vanilla, blackcurrants and peat while on the palate, flavors of sweet vanilla, fudge and toffee are cut by the warmth of peppercorns and the fruity flavor of orange peels and figs. 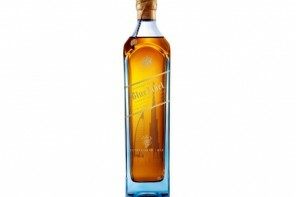 The distillery recommends that this classic be served neat, or with a splash of water to help release the flavors. 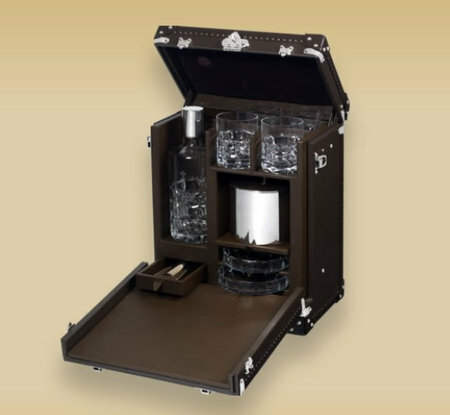 You’ll definitely want to extend the life of this spirit with water given that each bottle is rumored to be priced at an eye-watering $35,000. 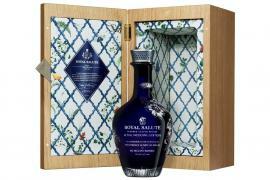 But even at that price, it is a worthy investment for smart collectors given that a single bottle could be worth much more at auction in a decade or so.